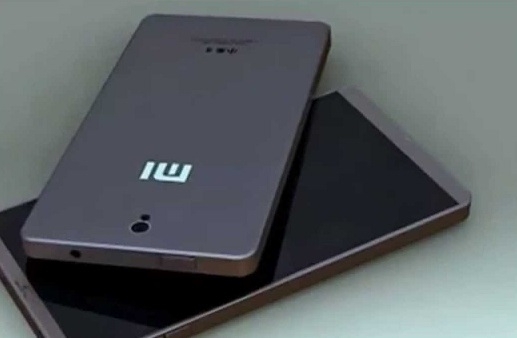 It has been reported that Xiaomi is working on an upgraded version of the Mi5, dubbed as the Mi5s. The biggest upgrade that this device will feature is a pressure sensitive display which will bring Apple 3D-esque features to their customers. In case you are not aware, a pressure sensitive display allows users to light-press or hard-press the display to bring up various menus, depending on the content. An ultrasonic fingerprint scanner (Qualcomm made) and dual camera sensors on the back may also be found on the upcoming device. After the LeEco Le Max 2 and the OnePlus 3 was launched a while earlier with 6GB of RAM, it looks like Xiaomi is now ready with a response of their own as 6GB RAM is supposedly an assured feature of the Mi5s. What would be interesting to see is if the Chinese OEM would use the Snapdragon 823 SoC that will supposedly power the Galaxy Note 7 as well, when it comes out in August. If this news got your attention, then you should be happy to know that the Mi5s will apparently be released this year only, along with the rumored Mi Note 2. A lot depends on Samsung's next flagship and the Korean giant knows it more than any of us. It is for this reason that the entire world is expecting the Galaxy S8 to be packed to the gills with high-end and innovative features. A new feature was added to that list of "expectations" earlier when a report came in announcing that the S8's display might be pressure sensitive. What this means is that the user will be able to apply different levels of pressure on the display to bring up different menus, corresponding to the content on-screen. If that reminds you of Apple's 3D-Touch, then you are absolutely right because that's basically the same technology. Although it would be a first for any Samsung smartphone till date, Samsung is no stranger to pressure-sensitive or Force Touch displays because Samsung Display is currently responsible for manufacturing and supplying the bulk of the pressure sensitive displays which some of the top-end Huawei smartphones use now. Therefore, we wouldn't really be surprised if this rumor does turn out to be true. If you haven't already, check out our roundup of what the rumor mill is expecting from the Galaxy S8 next year, as well as its likely release date. After a series of leaks, images and videos revealed almost everything about the upcoming S8 and S8+, the situation has become kind of boring now. While we are sure that there will be more leaks as we approach March 29, not much is really left to leak in all honesty. Having said that, we do have news for you today which points to two very unique leaks! We had reported earlier that the S8 series may get a violet version and it seems that we were not wrong after all. 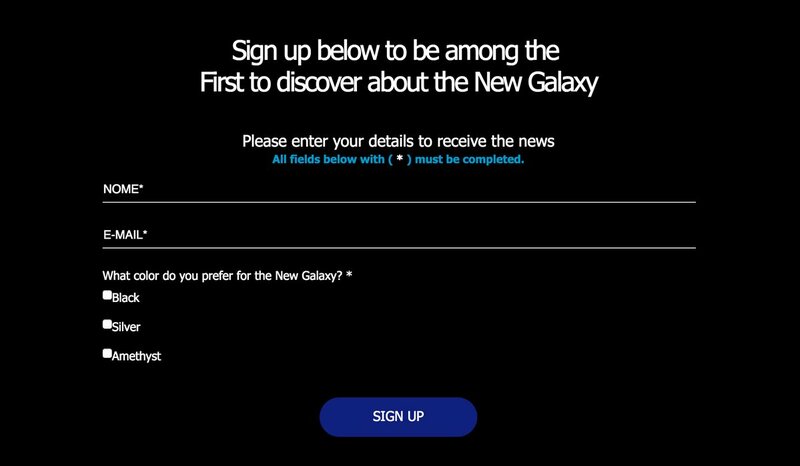 Samsung India has opened up a sign up page for its users which lets you choose the color in which you would like to experience your Galaxy S8. The color options include Black, Silver and the brand new Amethyst. In other news, the Always On virtual Home button we have already seen a few times by now is rumoured to be pressure sensitive in nature. At this point, it is hard to predict how it will be implemented, but we are guessing that the button will sense different levels of pressure and perform different actions accordingly.